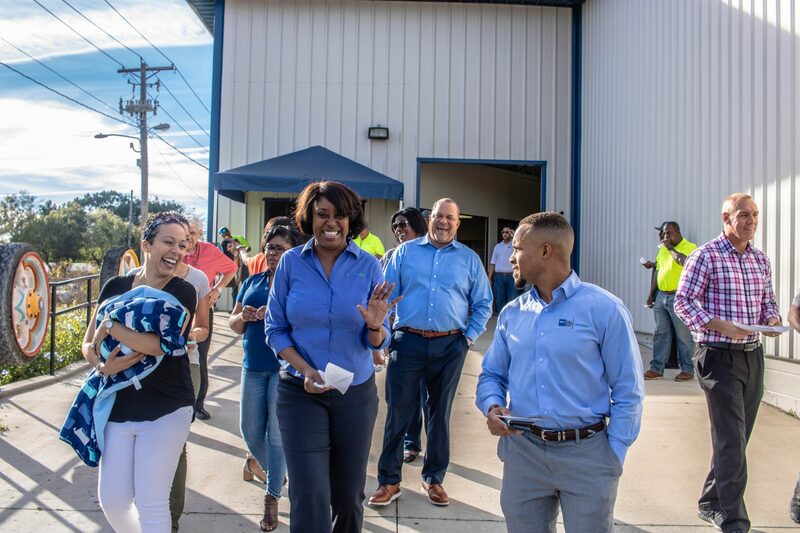 Through the Beck Envision relationship, it is our intention to not only build buildings, but most importantly, to build our community. 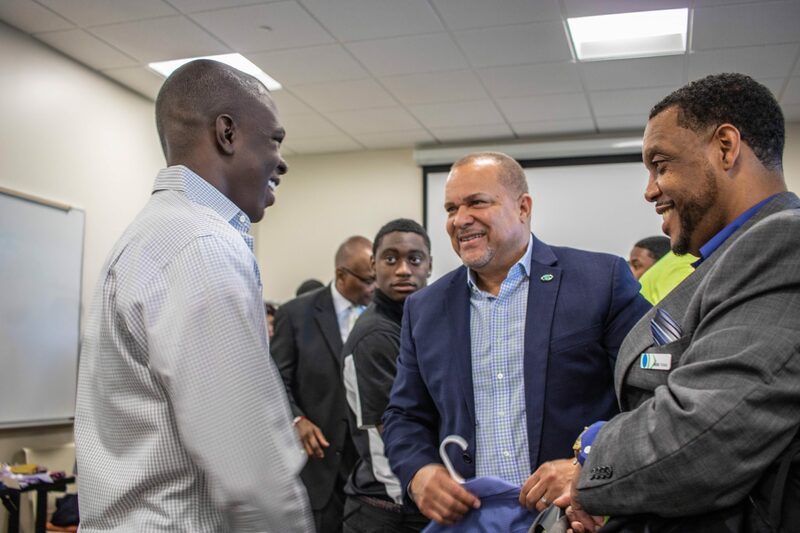 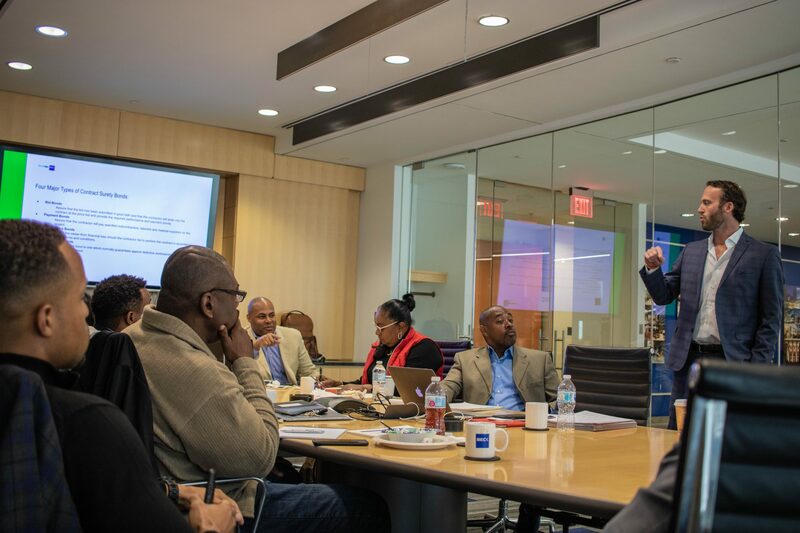 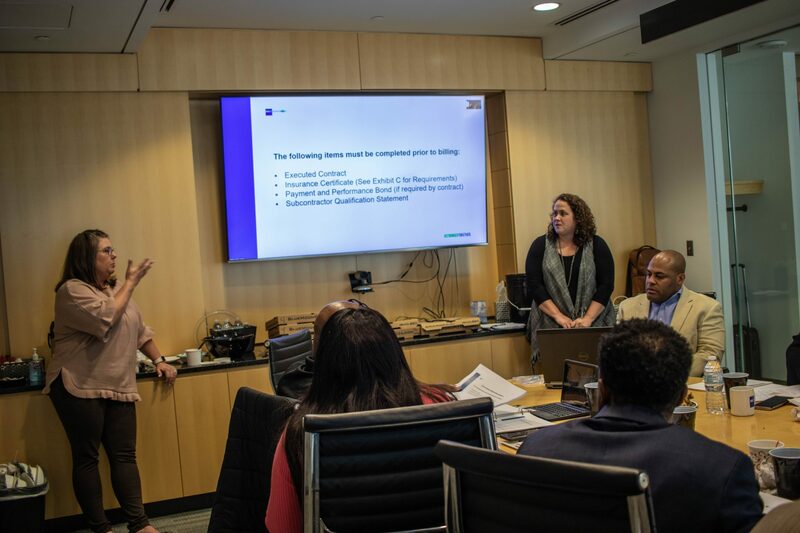 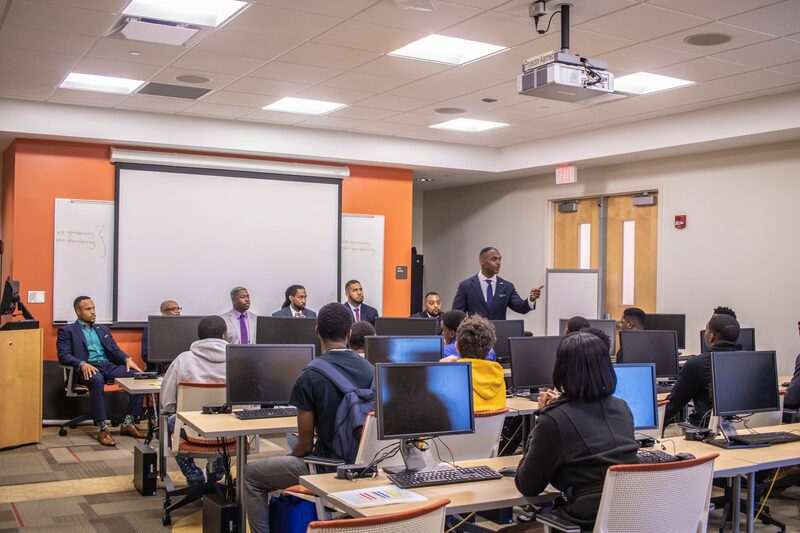 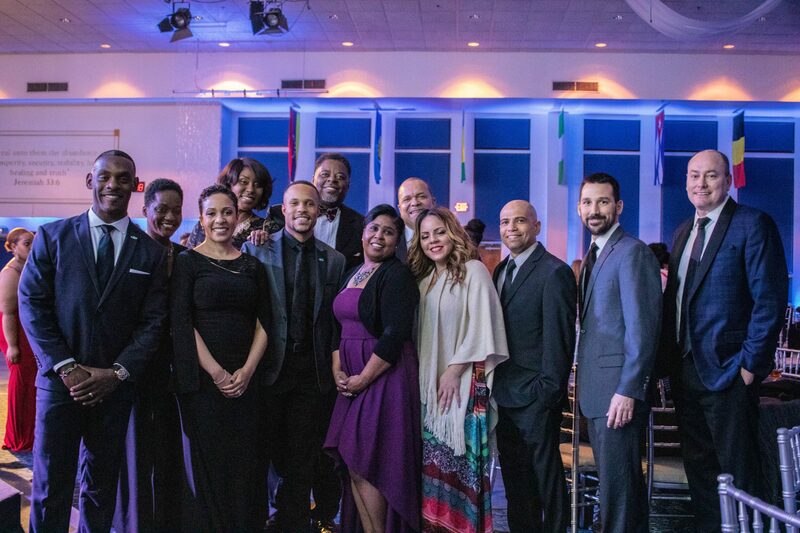 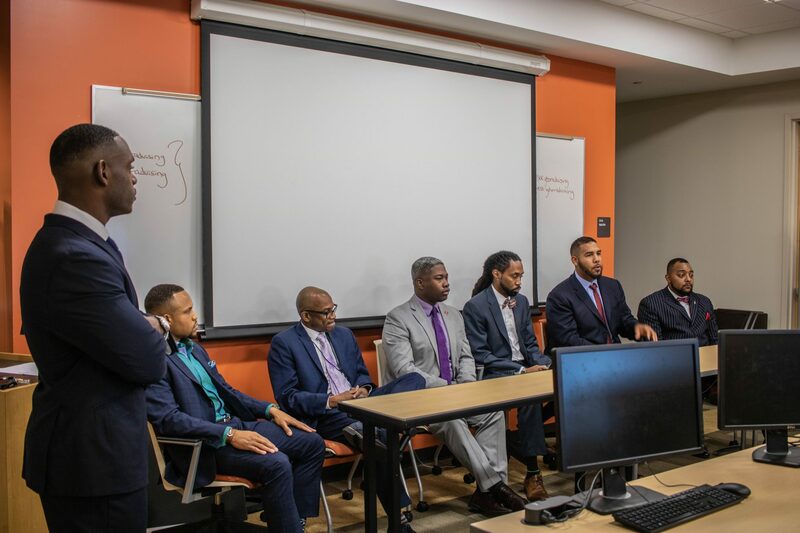 One of the ways that we actively do this is through the Beck Envision Mentor-Protege Program (MPP), where we intentionally engage the proteges of the program, even beyond the classroom. 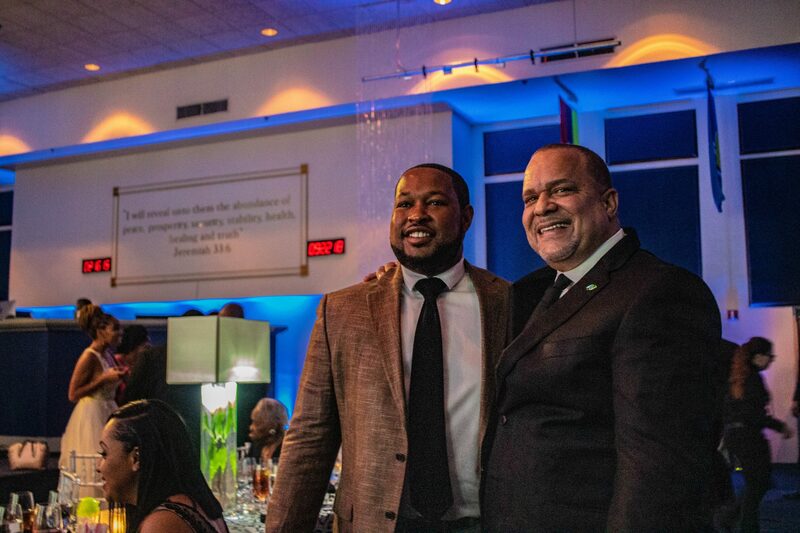 Reginald Clark, owner of what was once known as “Reggie’s Affordable Heating & Cooling” is one of those proteges. 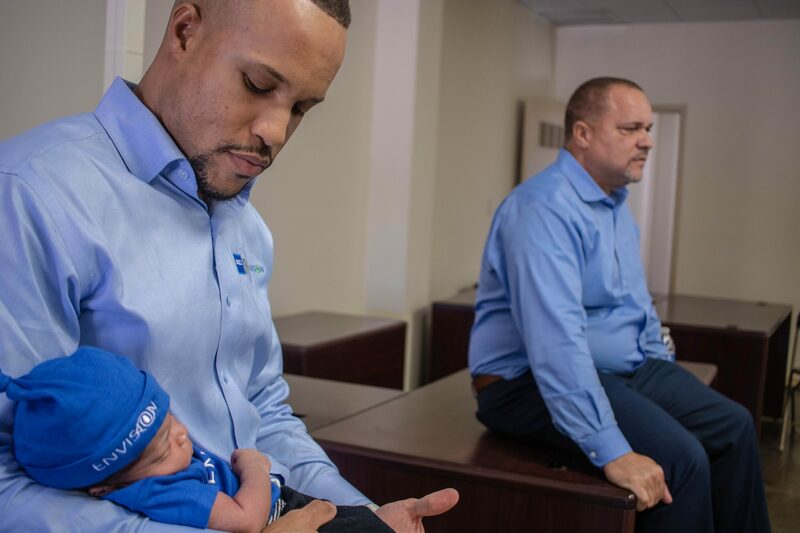 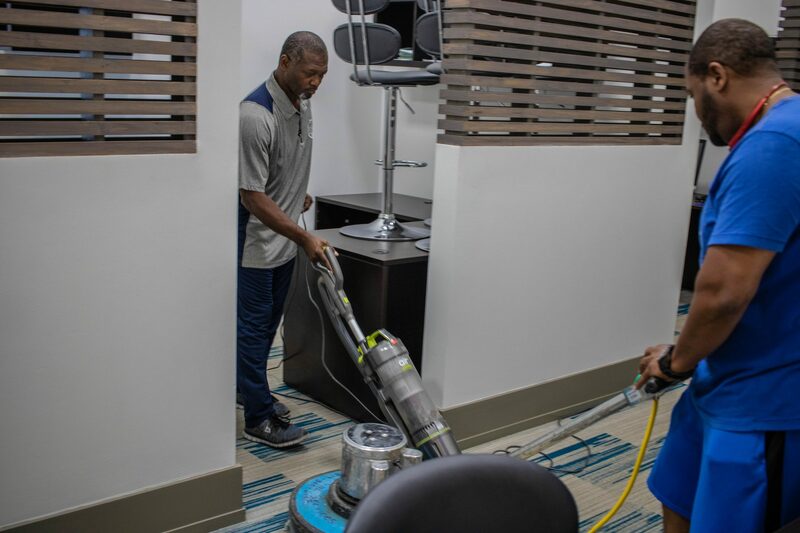 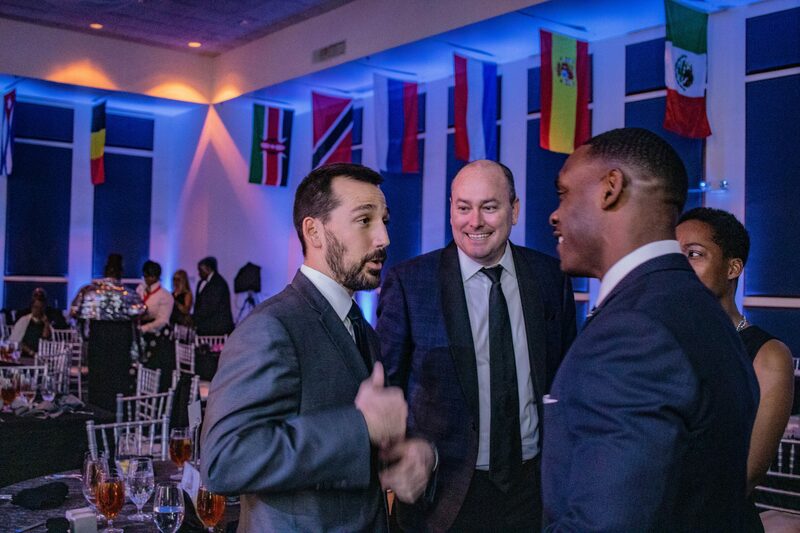 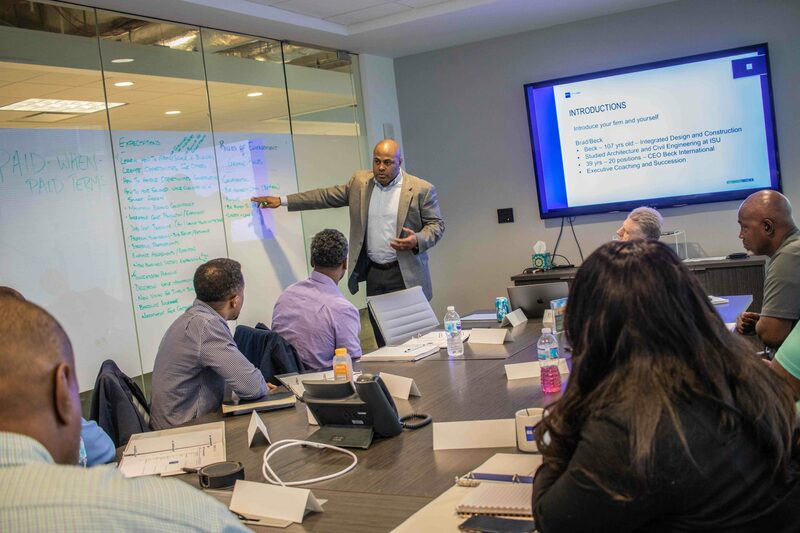 Through actively engaging Reginald one-on-one, our team has been able to discover more about who Reggie is and the desired areas of growth within his business. 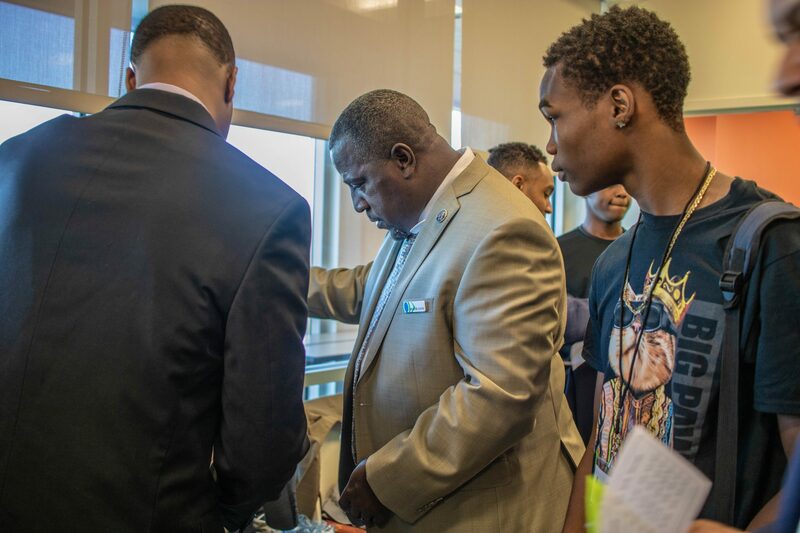 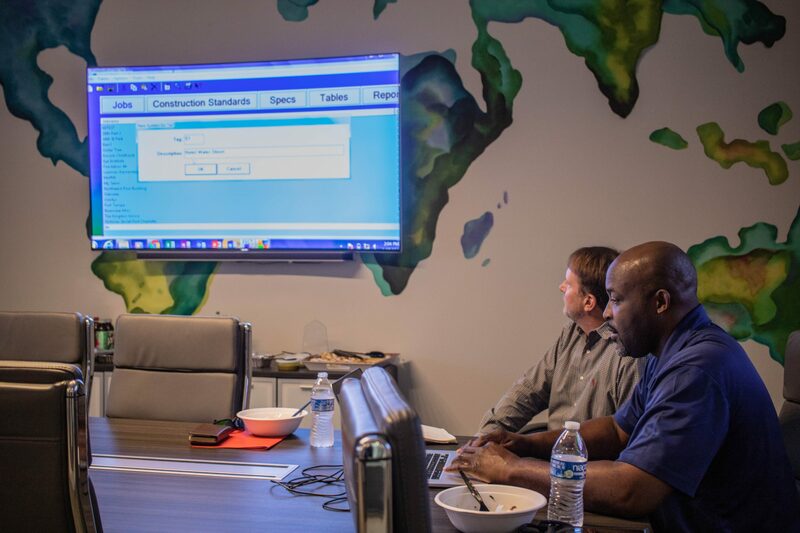 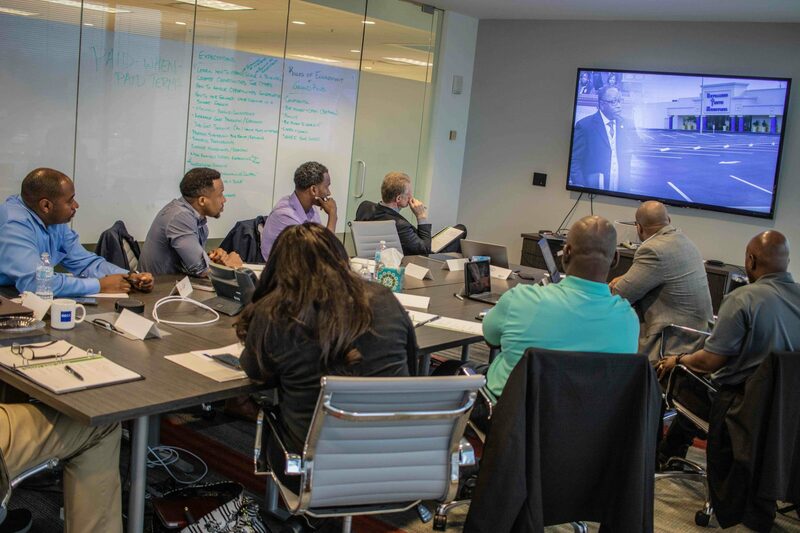 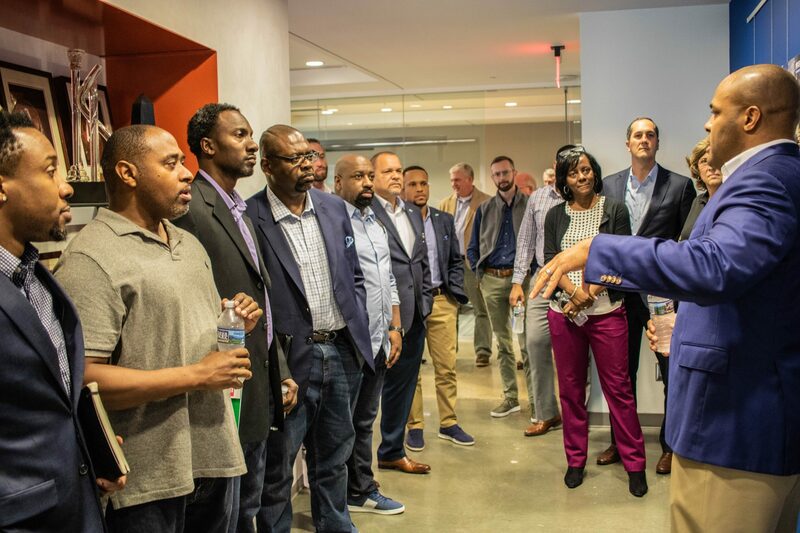 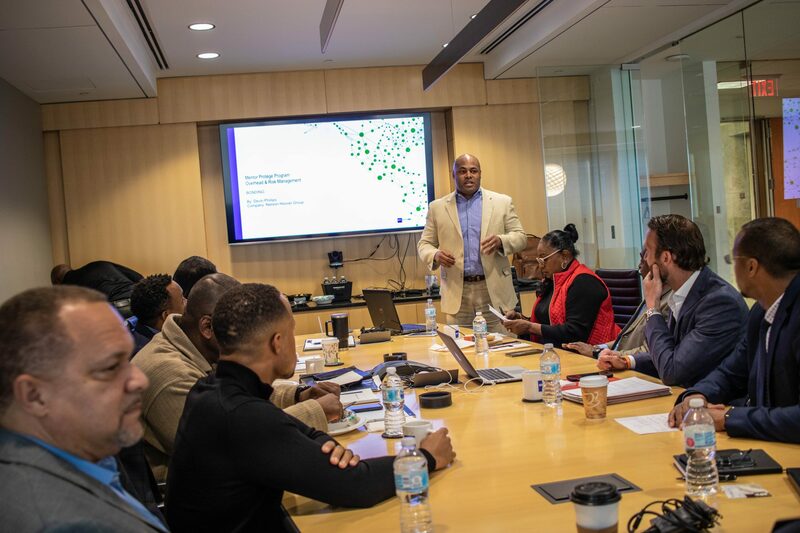 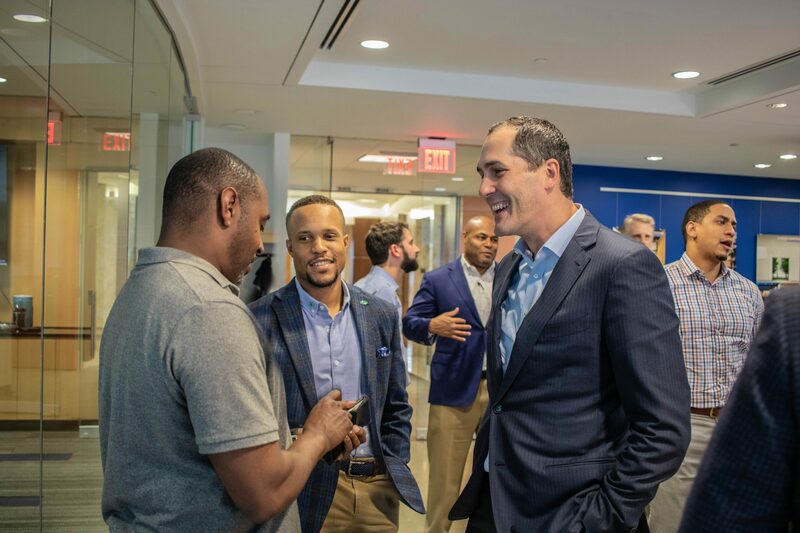 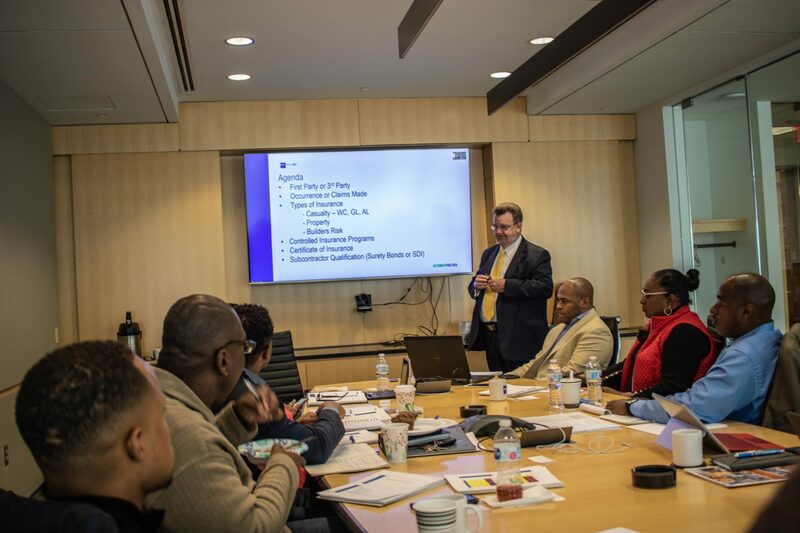 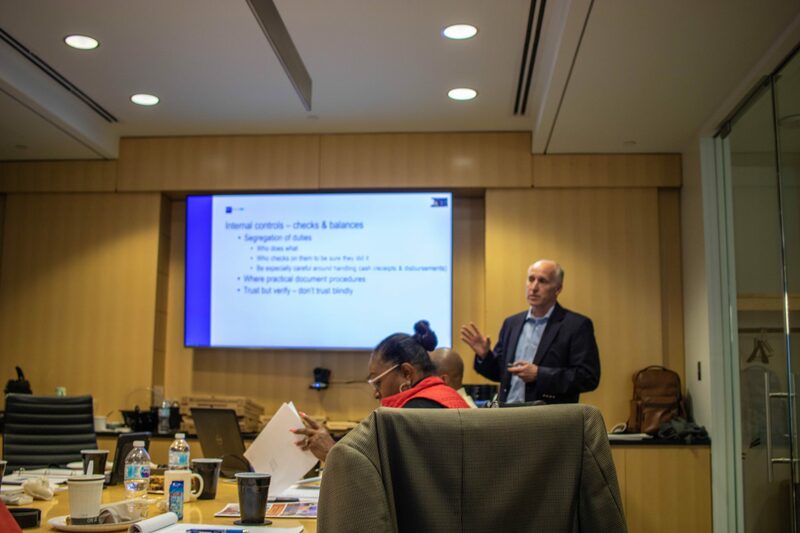 Through this discovery, the Beck Envision team saw great potential in Reggie’s company and was able to successfully connect him with our MPP marketing resource, Robert McNair of Church Brand Guys, in order to involve him with a full rebrand of Reggie’s company. 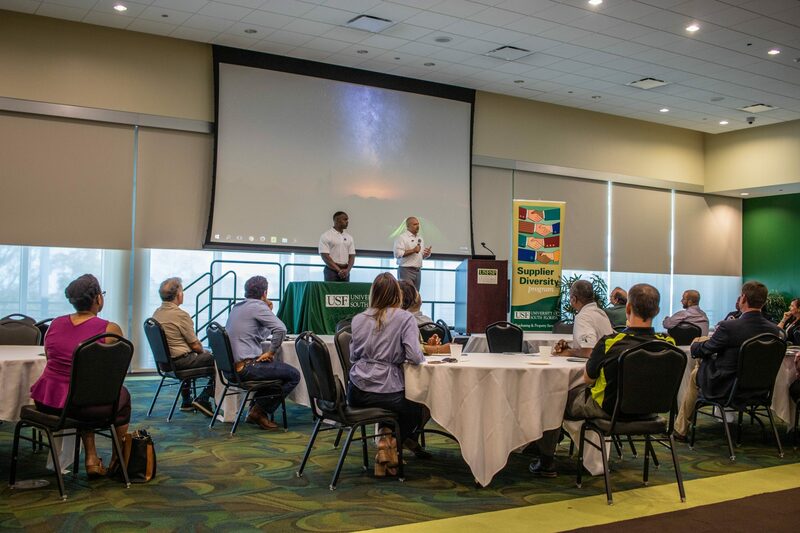 Along with this, the Beck Envision team has also had the pleasure of connecting Reggie with Brian Wilkinson of BCH Mechanical, who has had a tremendous amount of impact in Reggie’s business, acting as a mentor to him and showing him even further ways to expand his company. 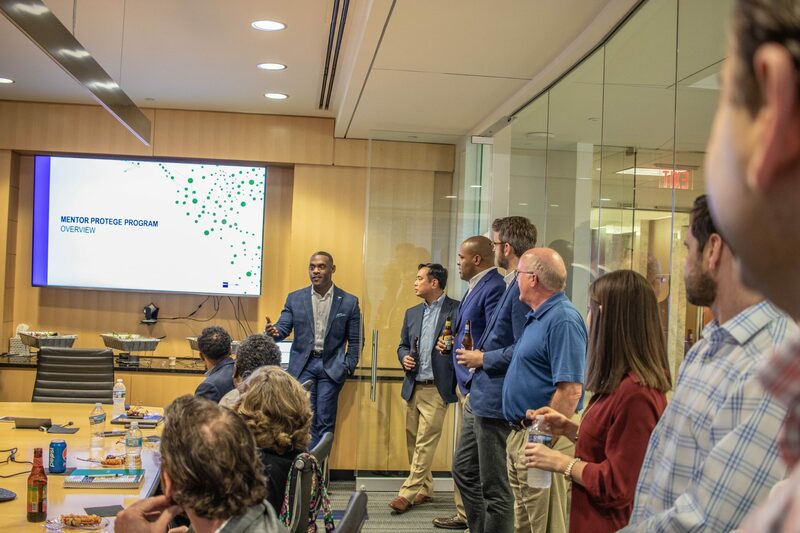 At Beck Envision, it is our goal to not only extend resources to our proteges to prepare them to conduct business on larger scale construction projects, but in addition to this, it is our plan to play our part in ensuring that every business we touch is a moving part in making our community stronger alongside with us. 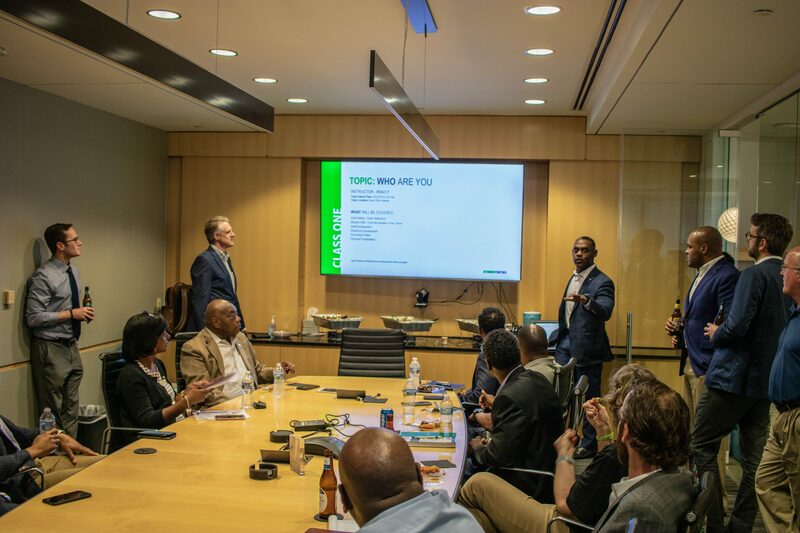 Last week, as a way to start the New Year off on the right foot, the Envision Green Team, our leadership team, invited all of the Envision team members to a meeting that would reflect on the past year and prepare us to gear up for what’s to come in the new year for Envision. 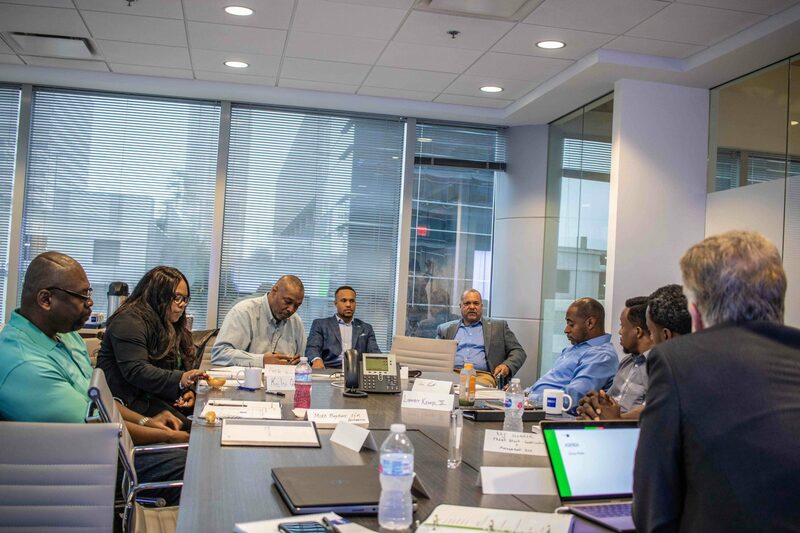 To make this meeting special, however, the team decided to conduct the meeting on the grounds of what will be, the New Envision Headquarters. 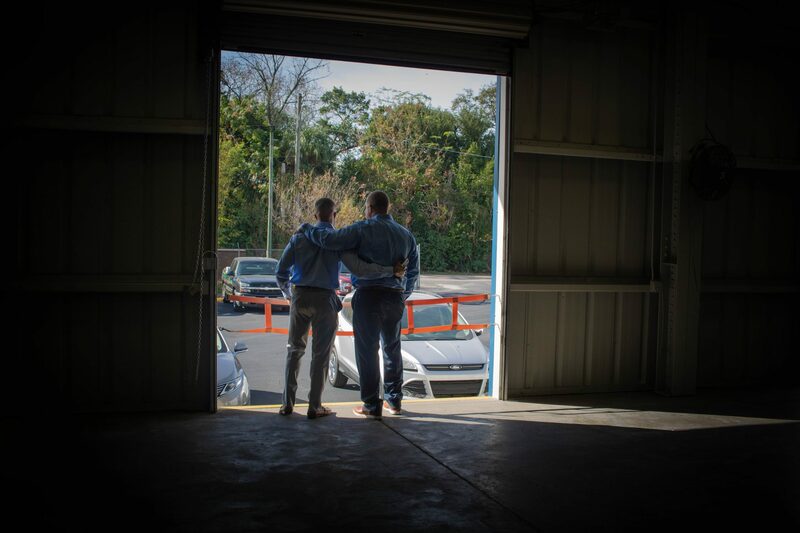 This was an exciting time for our entire team, as this was the first time officially seeing the newly purchased space. 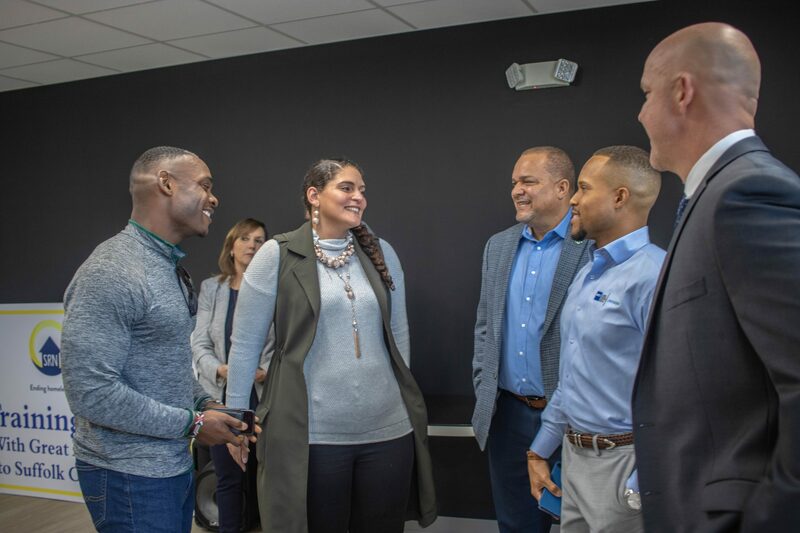 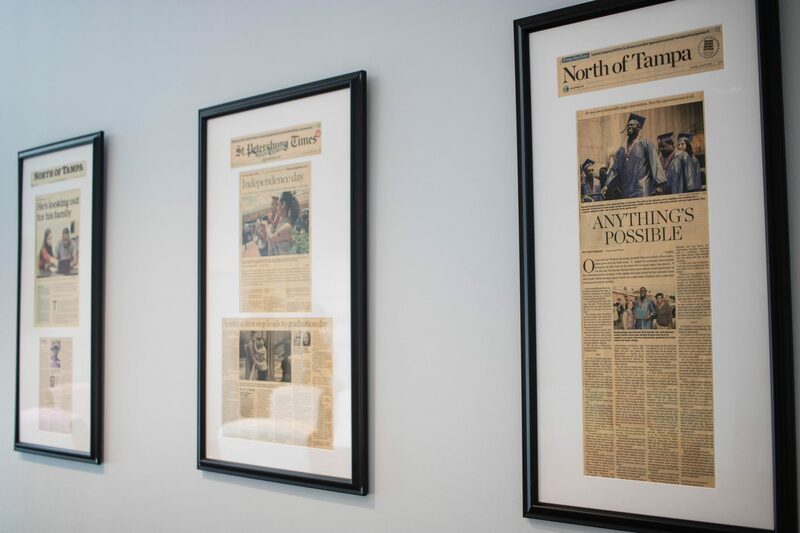 What’s in store for Envision in 2019 seems like a dream- but if you’ve seen the Envision Headquarters now, just wait until you see what’s to come. 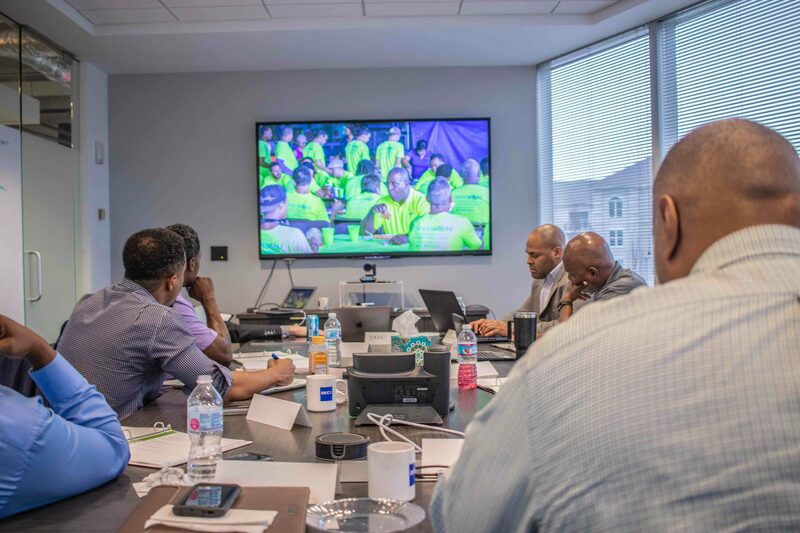 What an awesome thing it is to experience a vision come to life. 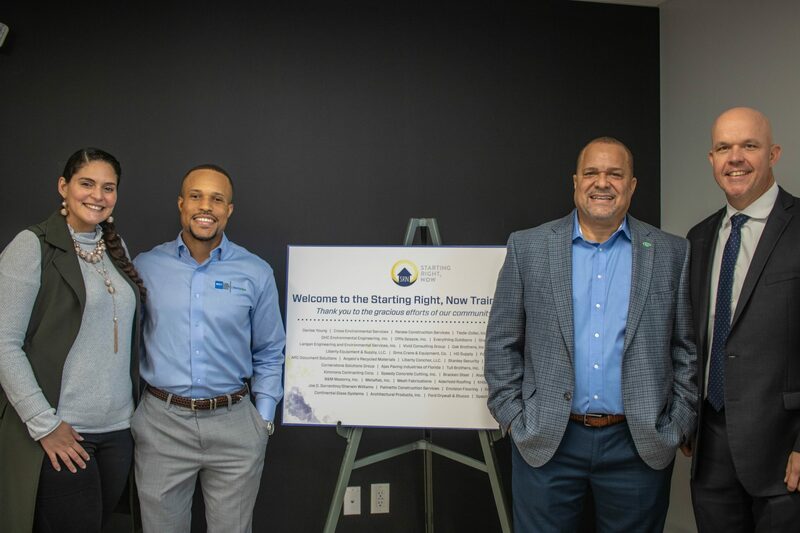 With a mission to end youth homelessness, the Starting Right, Now team is known for doing amazing things within our community; so, it was only right that that same community come together to pay it forward and lend a helping hand in building the new Starting Right, Now Training Center. 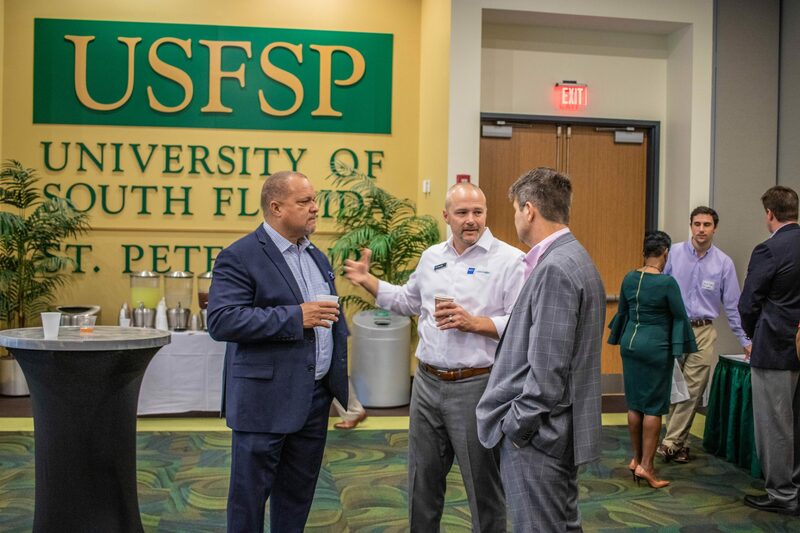 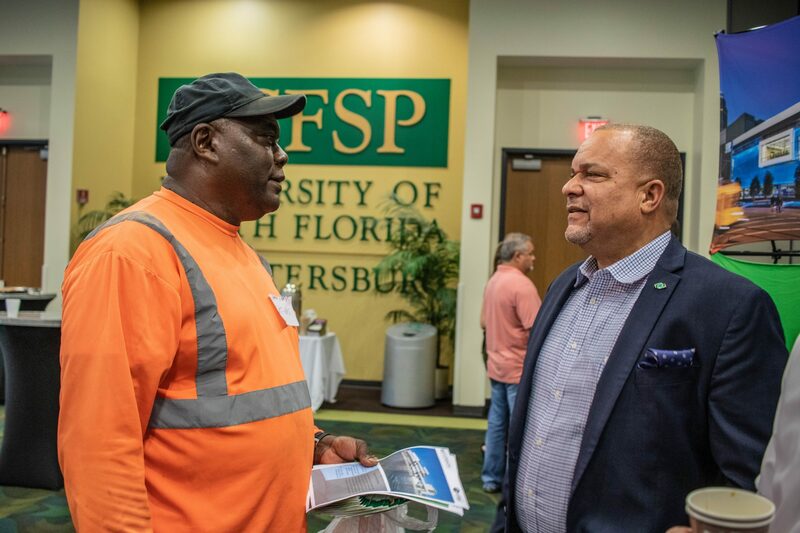 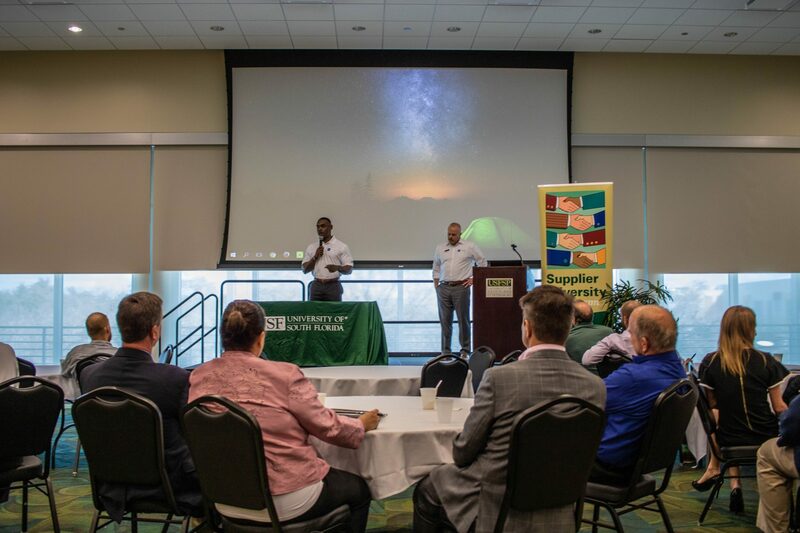 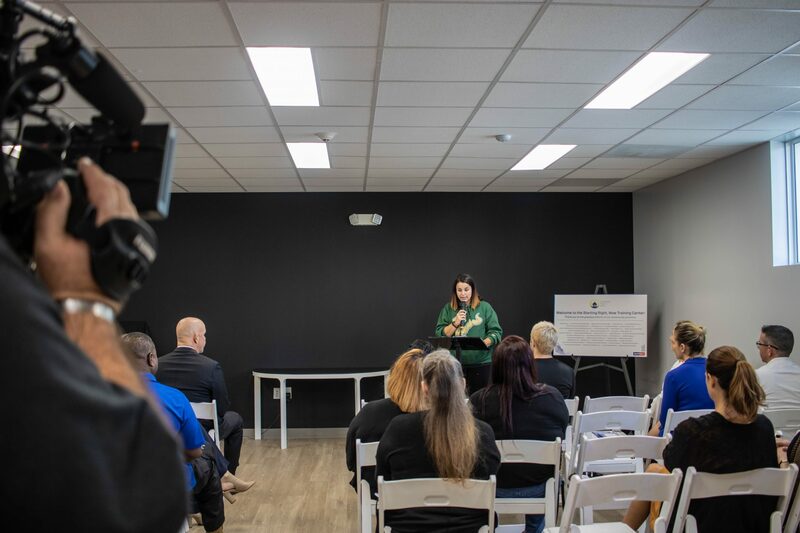 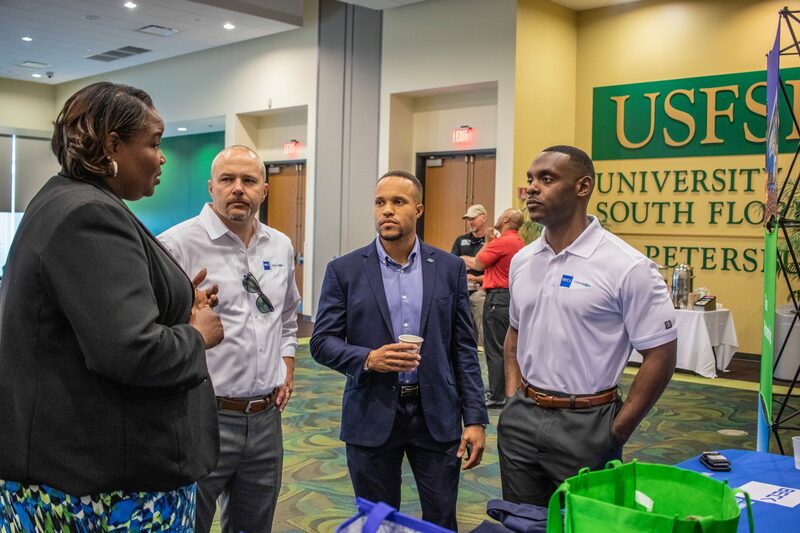 During the Open House for the new Training Center, attendees had the opportunity to hear the heart-warming story of a, now USF college graduate, who went from not knowing where she would lay her head at night at a very young age, to now crediting Starting Right, Now for making such a huge impact in her life, and giving her the ability to discover her life’s passion. 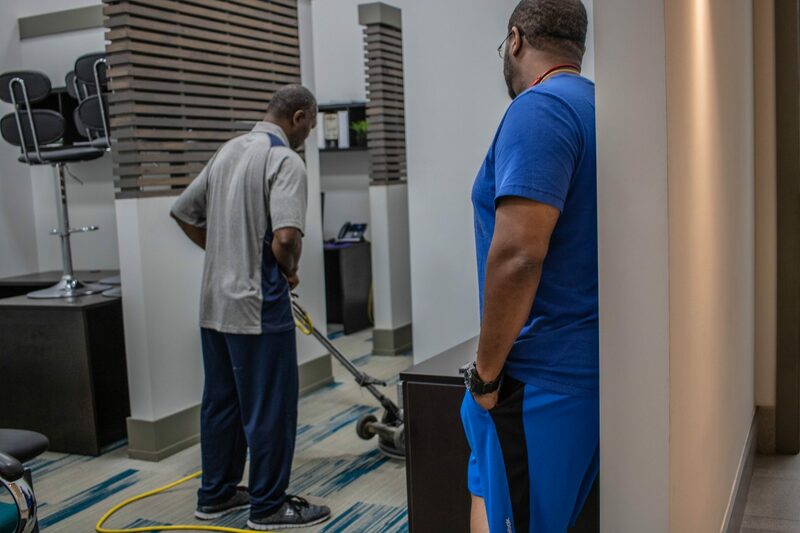 It’s organizations like Staring Right, Now and community efforts like these that keep the heartbeat of our city beating strong. 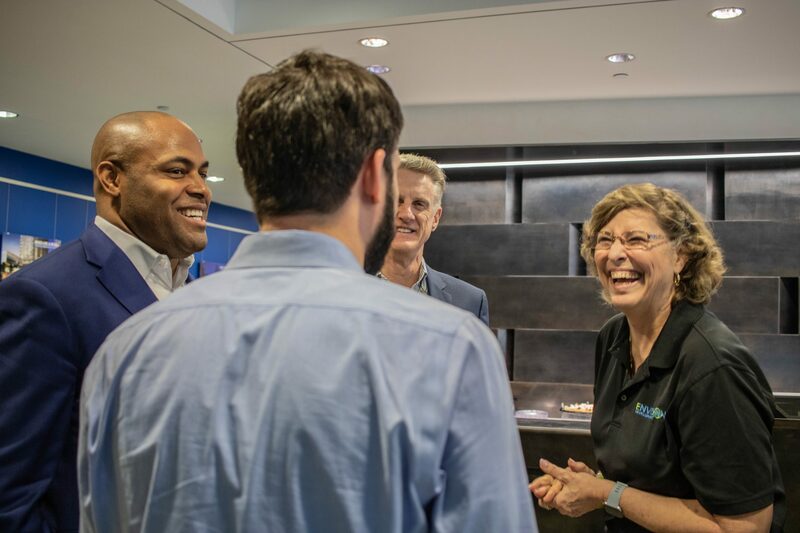 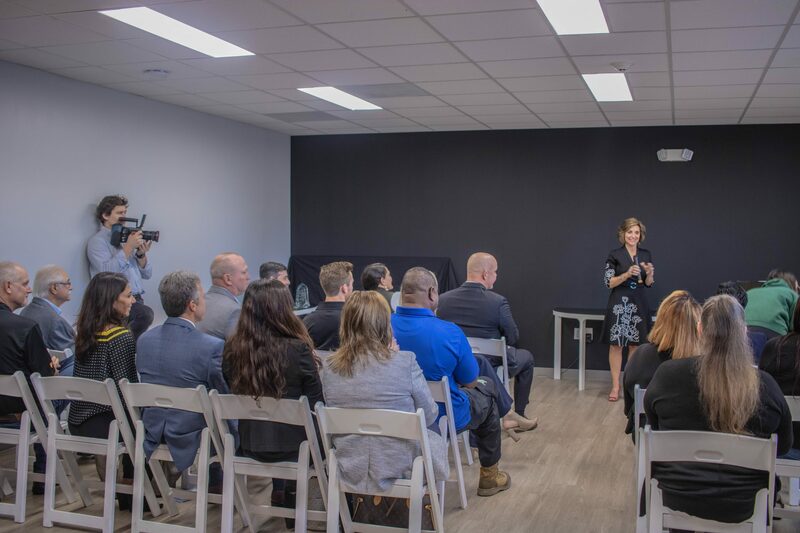 Congratulations to both Vicki Sokolik and the Starting Right, Now team on a successful open house and a beautiful facility, and thank you – to Suffolk Construction for giving the Envision team the opportunity to partner on this effort.